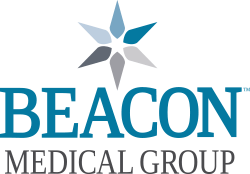 Monday - Friday: 8 a.m. to 4:45 p.m.
Beacon Medical Group Bristol is dedicated to providing you with the highest quality of care. Your health is important to us and we look forward to caring for you and your family. We offer innovative, comprehensive, and compassionate care and hope to form long lasting relationships with you and your family. For the convenience of you and your family we have lab services onsite, as a part of our efforts to offer you the most convenient and time effective service for all of your medical needs. Our office offers a variety of services, including pediatric medicine, adult medicine and obstetrics.